Jake Billings is too dangerous to love. The Zenith Paranormal Organization is the last line of offense against the drug cartels. This elite crew of Shifters will do whatever is necessary to bring these criminals to justice. Jake Billings is a man transformed. This is literal when his Inner Bear comes forth to destroy his enemies, but it’s also true of what his time in the USMC did to him. The things he saw and did hardened him into what he is now: a ZPO operative. Losing his mother to an overdose gives him a drive unmatched by more mundane law enforcement. Hot on the trail of the vermin poisoning this small West Virginia town, he is thrown a curve-ball when he has to become protector instead of hunter. Who is this young lady that makes him feel like no one ever has before? Stephanie Simmons is living a life according to her plan. As a very successful paralegal, she gets to focus on the work that has come to take up her life, and that’s just fine with her. Who needs men, anyway? Their needs, their demands, their jealousy…it’s just not part of her plan. But after a terrifying night where she loses consciousness, she realizes that she can’t do it all alone and she should be open to what the world throws at her. To hell with her plan. Life is for living. 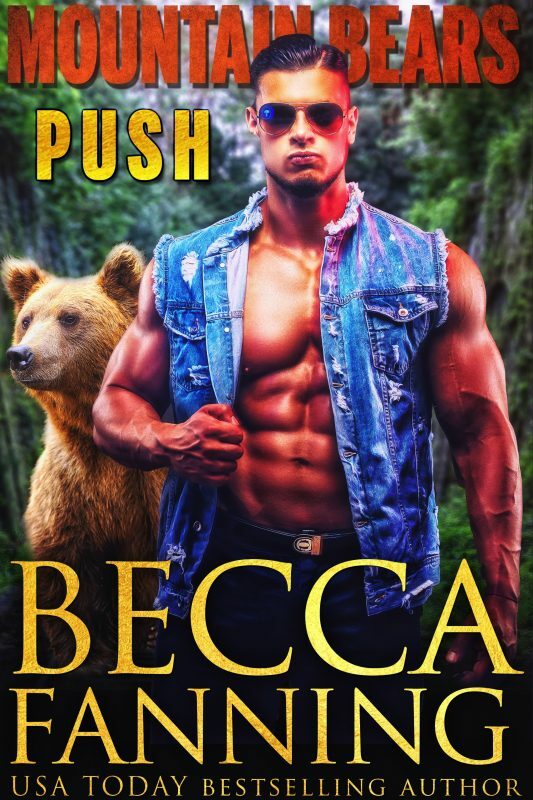 USA Today Bestselling Author Becca Fanning is excited to bring you the first Mountain Bears fated mates novel! Sit down and buckle in: this is going to be a bumpy ride!